We celebrated Ocee’s 1st Birthday over the weekend and thought I’d share some pictures. Awesome Holli! 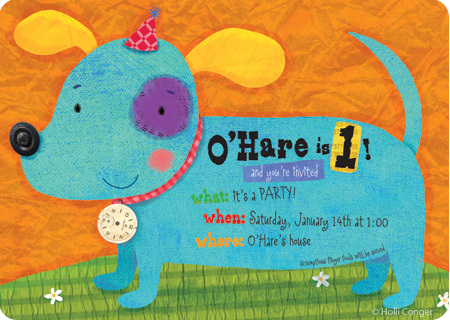 Happy Birthday O’Hare! He is adorable!!! 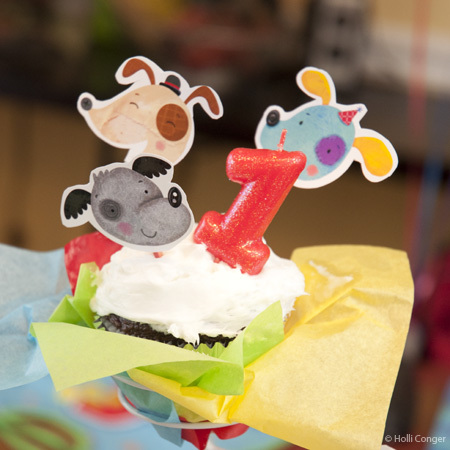 I want you to make my next birthday invitations! haha! Too, too cute. Brings back a lot of memories with my three kids, who are all grown up now. 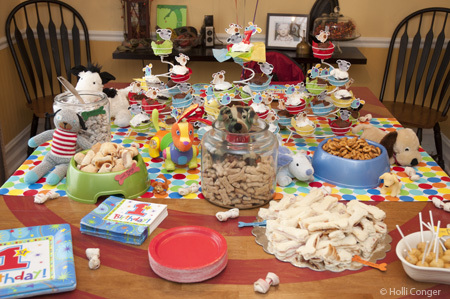 Love your party ideas. You are so talented. Your creativity is unending, Holli! So glad I was there to share in the fun. I will get his gift to him, and it will be his gift, not my bag of Xmas gifts to return!